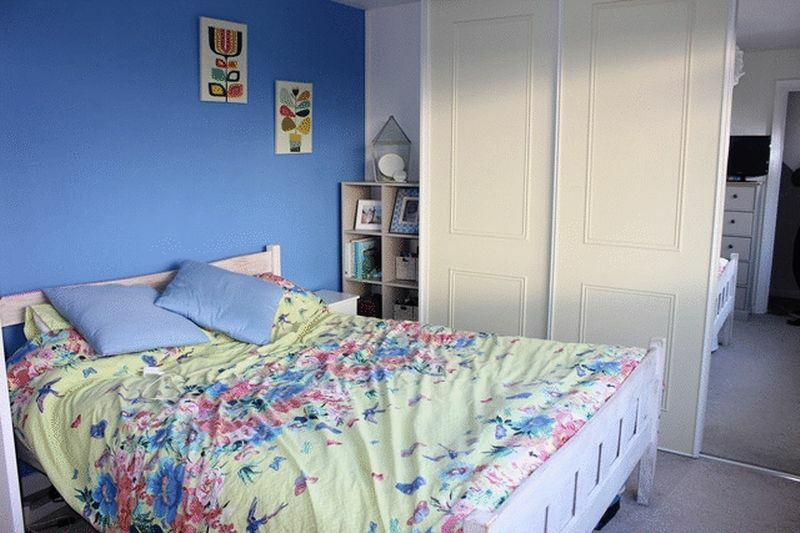 Enjoying far reaching sea and countryside views, this is a beautifully presented, three bedroom, semi detached dormer house, with enclosed garden and parking, set within a peaceful and sought-after residential location. 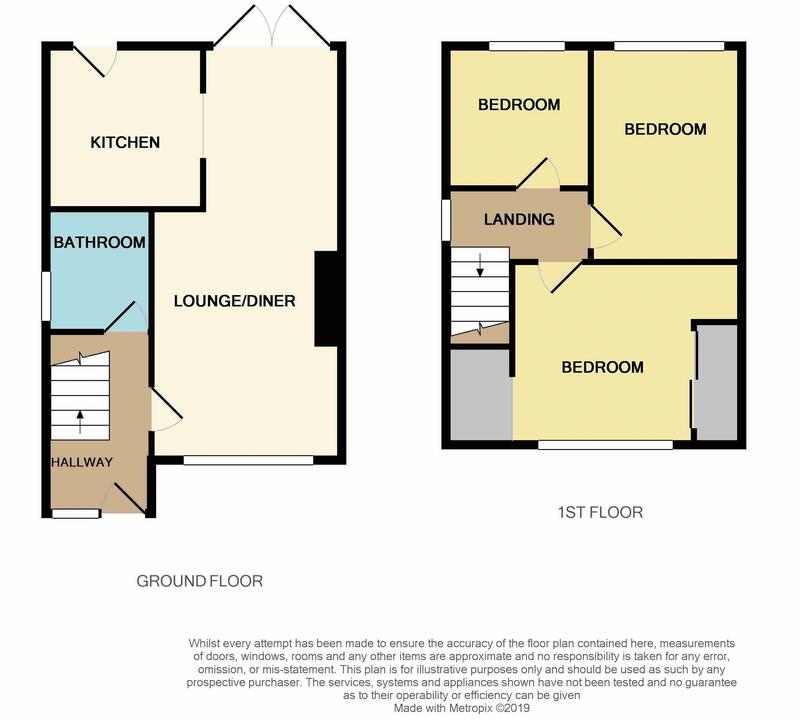 The accommodation, which is double glazed and served by gas fired central heating, comprises of entrance hall, lounge/diner with picture window to front and patio doors to rear, and newly fitted kitchen and bathroom to ground floor. To the first floor are three bedrooms, the master enjoying fantastic far reaching coastal views. 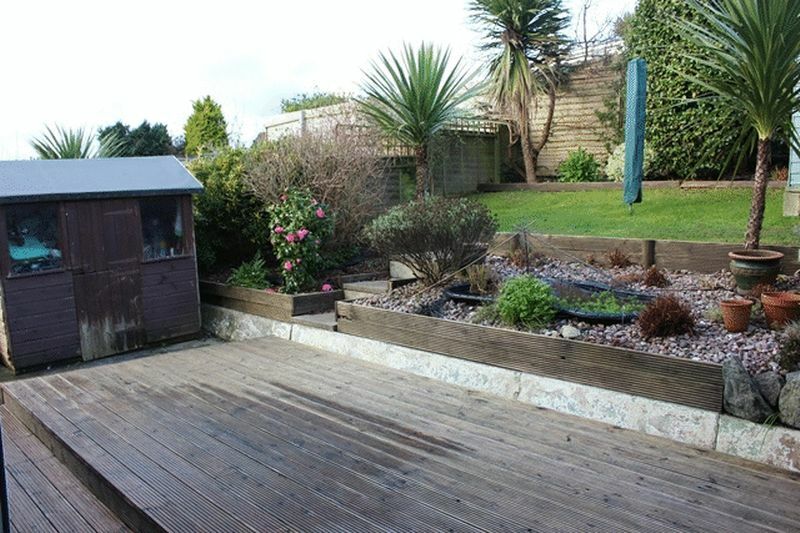 Outside there is driveway parking for two/three vehicles, along with small garden to front, and delightful enclosed garden to rear with areas of lawn and decking, pond feature and two garden sheds. 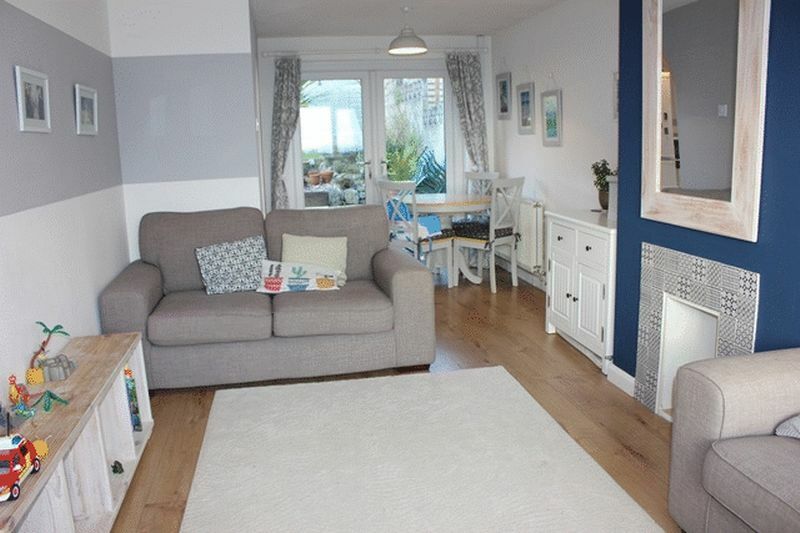 Hillside Avenue is a popular location in Biscovey, close to local infant and junior schools, and offering easy access to Carlyon Bay and a host of coastal walks. 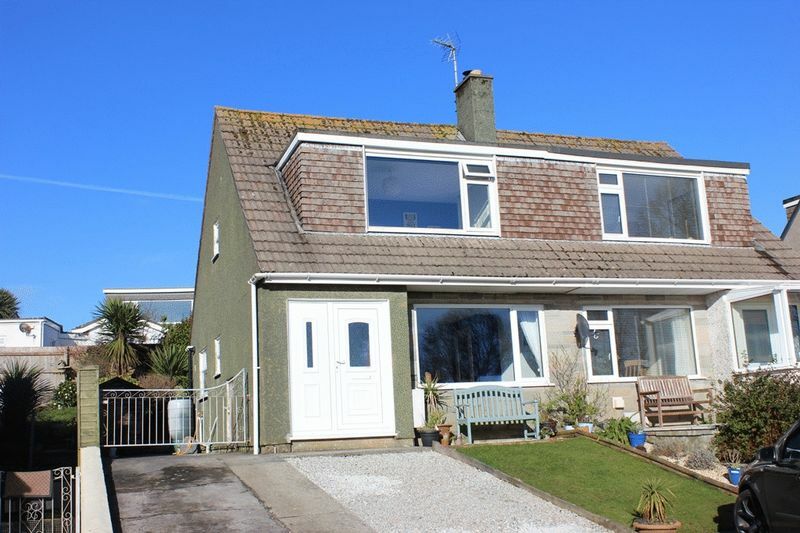 Further amenities can be found in St Blazey and Par which are both within two miles, and the main town of St Austell which is just under four miles away. 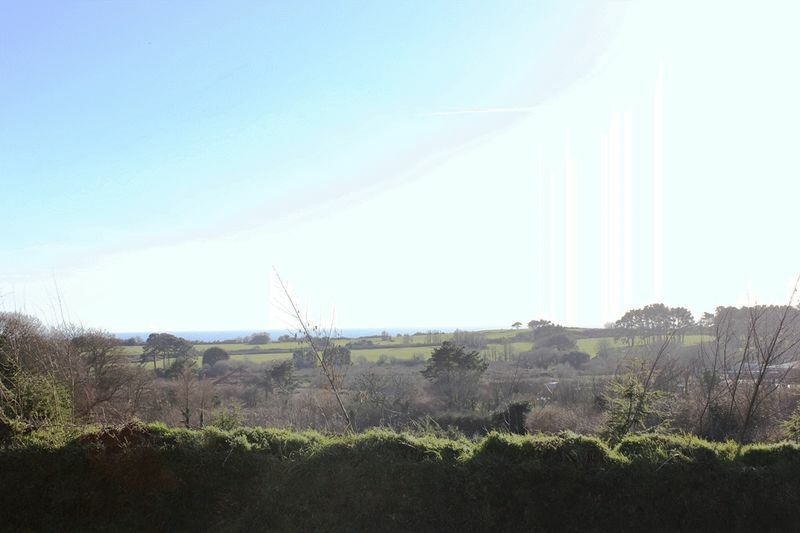 Combining this property's presentation, accommodation, location and coastal views, it is anticipated to appeal to a good number of people and early appointments to appraise internally are advised. Part pattern glazed door and side screen to hallway. Good immediate reception area with door to downstairs bathroom. Door to lounge which in turn leads through to dining area and kitchen. 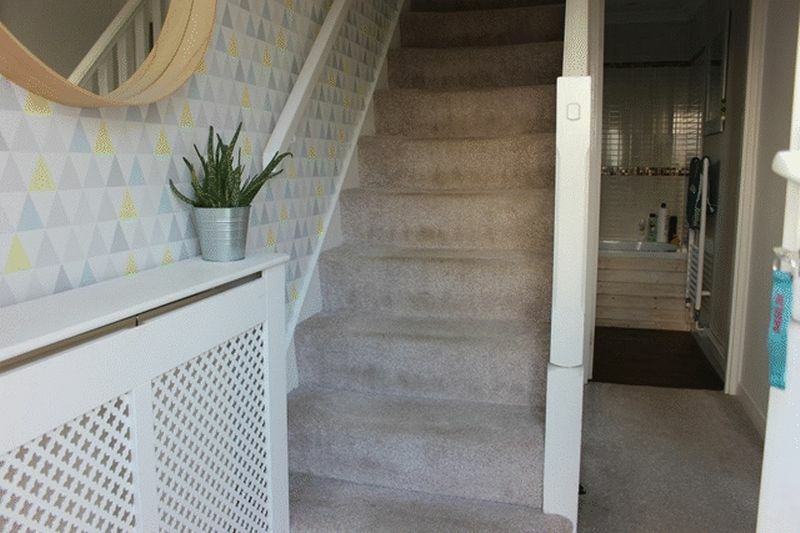 Staircase to first floor with understairs storage area. Radiator. Telephone point. narrowing to 7' 5'' (2.26m) Fantastic light and attractive room with large picture window to front enjoying distant sea and headland views. Timber effect laminate flooring. TV aerial point. Radiator. Archway to kitchen. French doors to rear opening to garden. 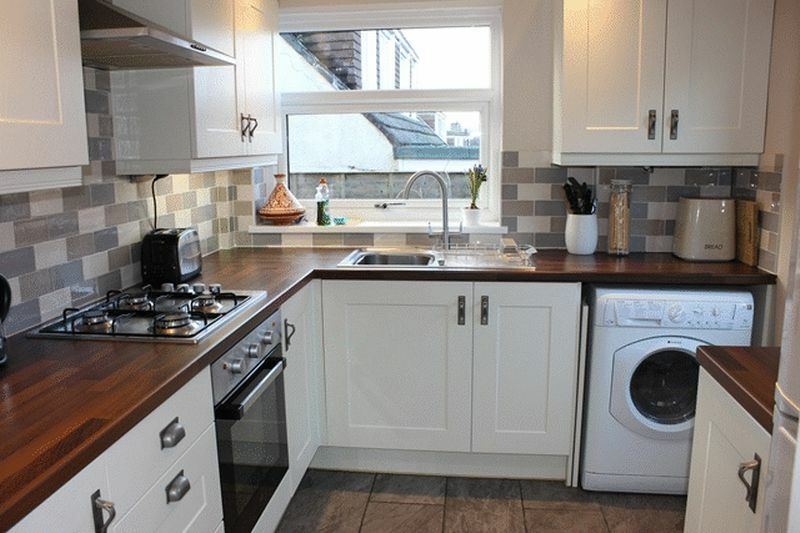 Recently refitted with modern cream fronted base and wall units providing cupboard and drawer storage. Working surface over housing inset sink unit with part tiled walling adjacent. Oven with gas hob over. Space and plumbing for washing machine. Further appliance space. LED spotlights. Pattern glazed door to rear. Window to side. 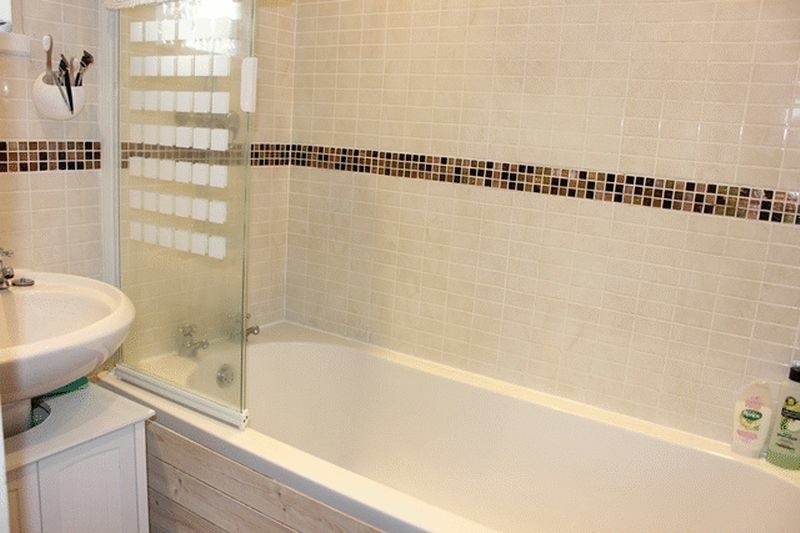 Recently refitted with a modern white suite comprising close coupled w.c., panelled bath, pedestal wash hand basin. LED spotlights. Extractor fan. Pattern glazed window to side. Towel radiator. Doors off to all three bedrooms. Access hatch to roof space. Window to side. 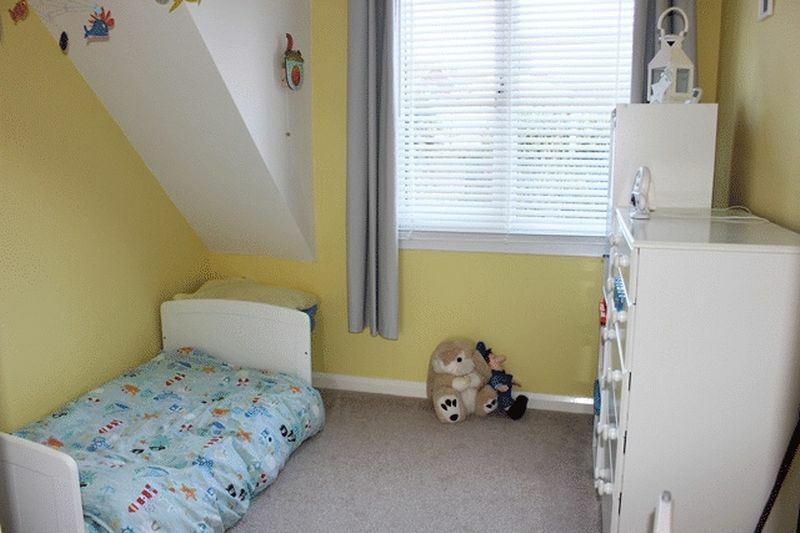 plus recess cupboard over staircase bulkhead and including built in wardrobe with sliding doors. 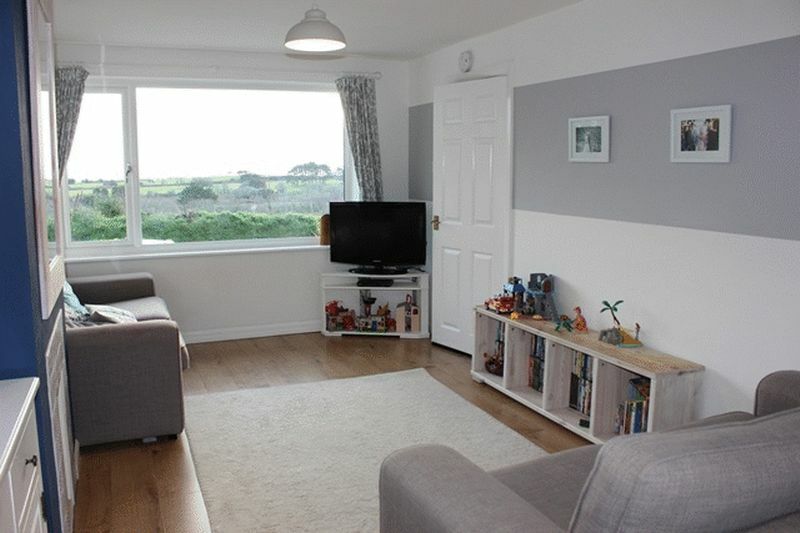 Light and attractive room via large picture window to front again enjoying distant sea and headland views. Radiator. To the front there is driveway parking for several vehicles with a small expanse of lawn and raised patio area taking full advantage of the sea and headland view to front. Wrought iron gates lead around to the side where there is a timber garden shed. 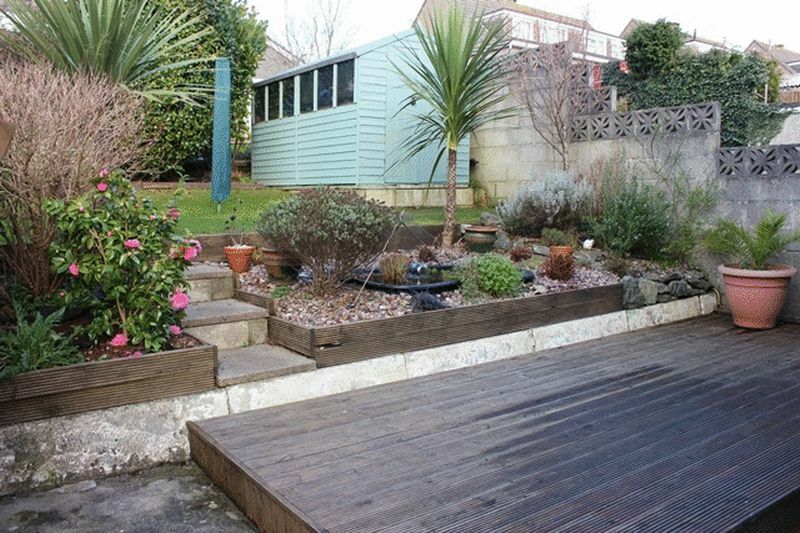 This leads around to the rear where there is an immediate timber decked area with steps and Cornish stone walling leading to a raised flowerbed with pond feature and steps continuing to an expanse of lawn again with a further timber garden shed. 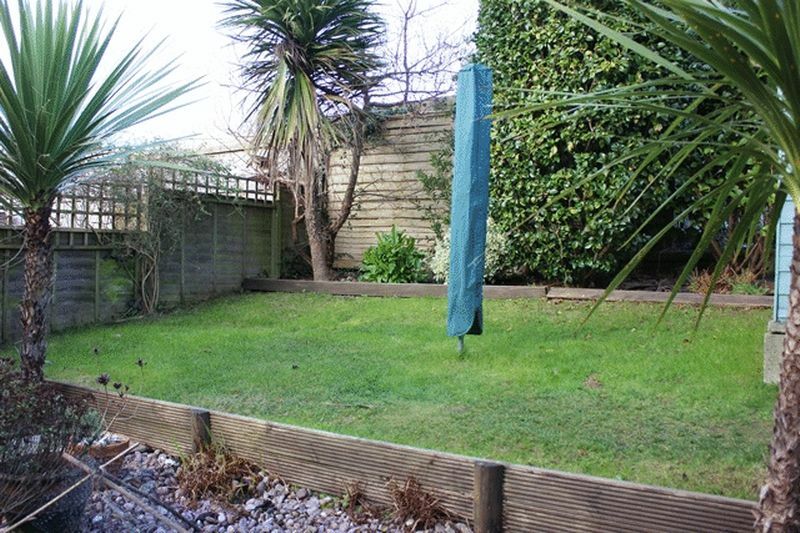 The whole is well enclosed with timber fencing to boundaries and outside tap.